Fire up your Friday nights this March to May with our Barbecue Nights at Canary Lounge with a sizzling barbecue spread prepared by our chefs and live acoustic performance by crowd favorite, Jet Barrun. Feel the island vibes at the heart of BGC while dining al fresco every Friday from 7 p.m. to 11 p.m. at P788 net per head. 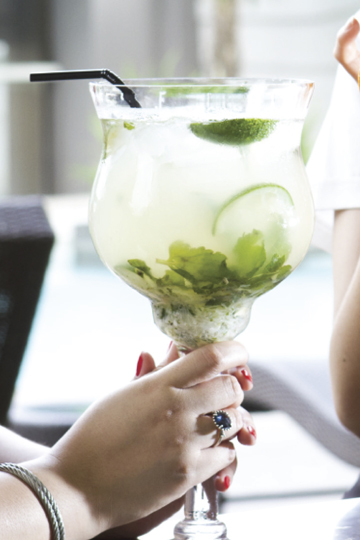 Channel the go big or go home motto with a Colossal Mojito good for 4 persons at only P983 net per glass. 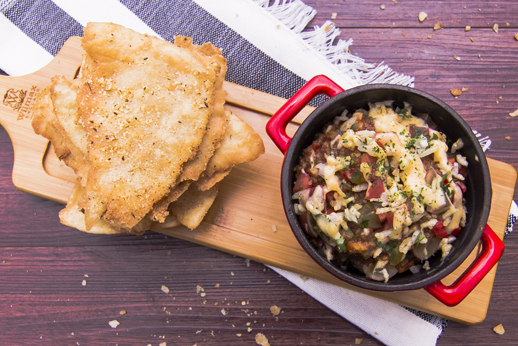 Pair this with a deconstructed burrito for only P450 net per serving. Satisfy your evening staycation outdoors with blockbuster flicks during our Outdoor Movie Night every Saturday from 6 p.m. to 11 p.m. Cap your bonding with our Cashew Nut Sans Rival at P1,200 net, baked to perfection with layers of buttercream, meringue, and cashew to satisfy your cravings in the sweetest way. Visit F1 Hotel Manila for the complete summer holiday experience you deserve. For reservations and inquiries, please call 908-7888 or visit www.f1hotelmanila.com.